Sure Shot Intraday performance will be given usually at any time of the trading day whenever the trend occurs in market.  It is also called as Jackpot Intraday tips as we are giving with much experience after analyzing market technically before triggering any calls. 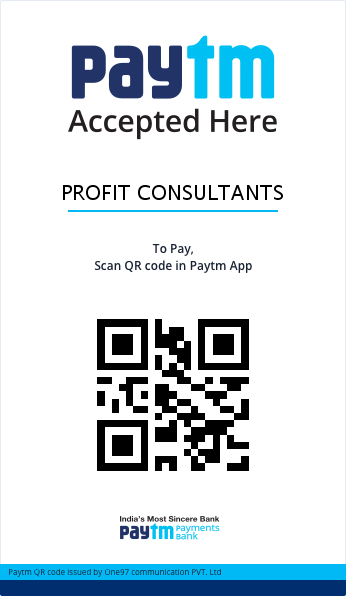 As we give sure shot call daily more focus will be given to give high accuracy performance every day as traders need to earn upto Rs.10000 per day. SureShot Intraday or Jackpot Intraday tips will be updated in daily basis,mostly in real time if not within end of the day as traders need to check their profit happily. If suppose first call of the day hits stoploss we will give one more call to cover the loss. More easy to traders with high accuracy. 2.Minimum Capital Rs.50000 enough as calls given from A,E group category stocks alone. Brokers exposure is big advantage as 5-10times exposure is guaranteed. Very useful for Business man, persons in Job. Multiply your capital from today as our accuracy levels is more in this package.